We’re hoping for a perfect Minnesota summer day. Being on Lake Minnetonka will be the place to be. Hope to see you aboard! 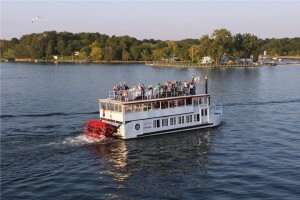 Call (952) 929-1209 or order online to reserve your place aboard the Lady of the Lake.